Windows 8.1 will be out to general public on October 18th this year. 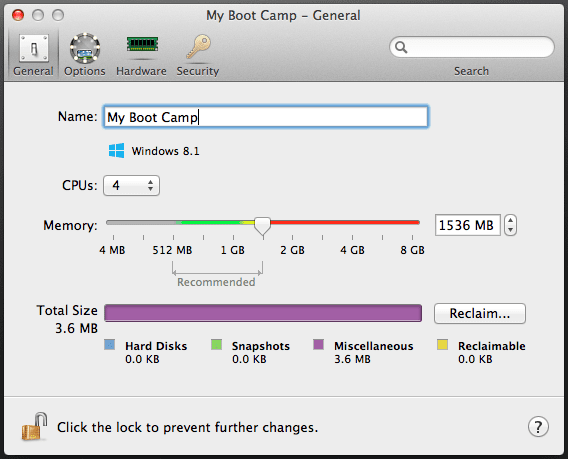 If you have a Mac and have Windows installed on a boot camp partition, this is an easy way to upgrade your existing Windows to Windows 8.1. 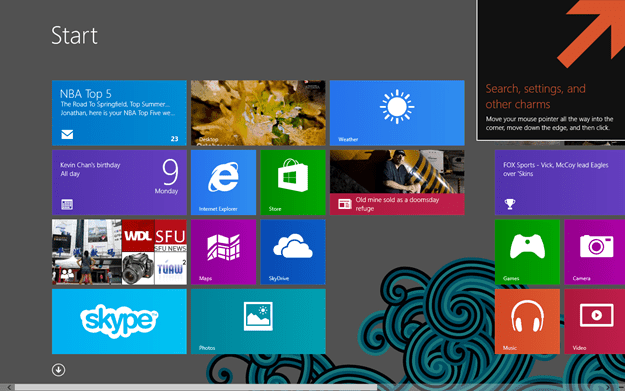 The exact process might be different depending on what version of Windows you previously installed. 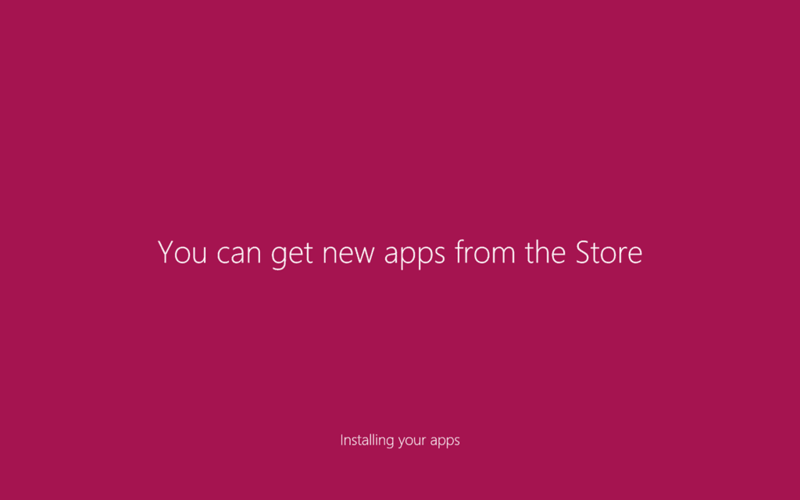 If you have Windows 8 previously installed on your Mac, Windows 8.1 will be a free upgrade, but will need to wait till October 18th when Microsoft release the new version of Windows to it’s Windows Store. 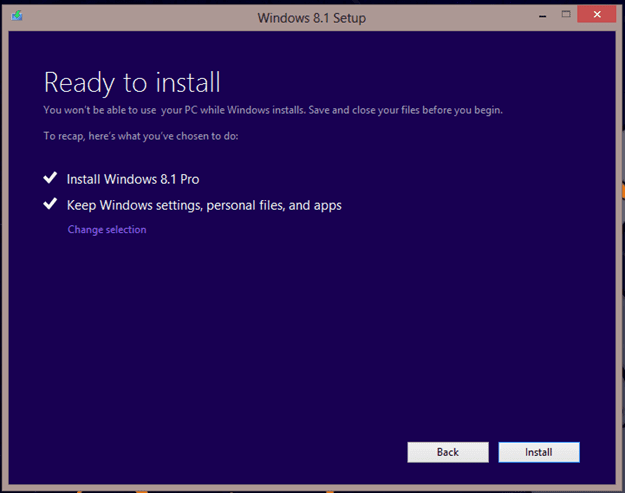 The following guide will be a step-by-step on how to install or update your Mac’s Boot Camp Windows to Windows 8.1. We will be using the following technology across Windows and Mac. This is one of the methods to install Windows on Mac. 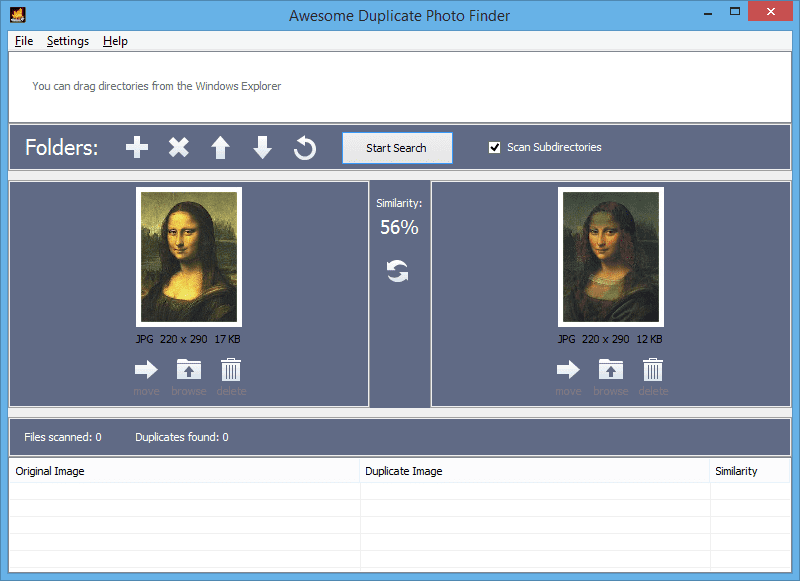 An alternative will be creating a bootable Windows USB drive. 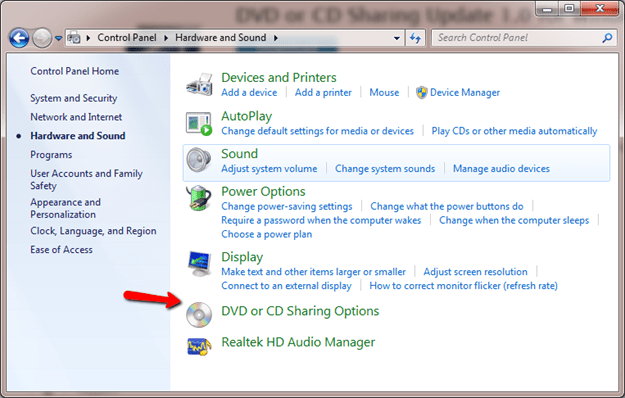 There are a few things you need to make sure of, first enable DVD or CD Sharing Options feature on Windows. Go to Control Panel > Hardware and Sound > DVD or CD Sharing Options. Make sure “Enable DVD or CD Sharing” is checked. “Ask me before allowing others to use my DVD drive” this option can be optional. On your Mac if you don’t see the DVD drive but the shared Computer is shown under Remote Disk you can uncheck the last option to allow everyone to use the DVD drive. If you don’t see DVD or CDS Sharing Options under control panel, you can go here and download the installer to enable this feature on Windows. On your Mac, go to Finder > Remote Disk > find the machine you want to use and click “Ask to use” if you previously have Ask me before allowing others to use my DVD drive option checked, then you will see a prompt on your Windows machine. Other wise you will be able to use the remote DVD drive for the installation. 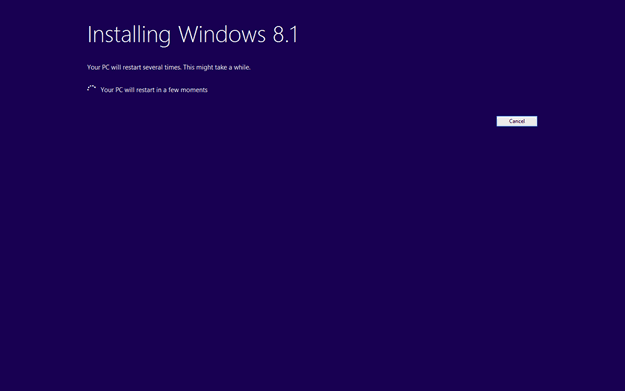 The installation of Windows 8.1 is straight forward. If you have an existing Windows 8 install, Windows 8.1 will automatically upgrade the entire system while keep all the personal settings and documents. 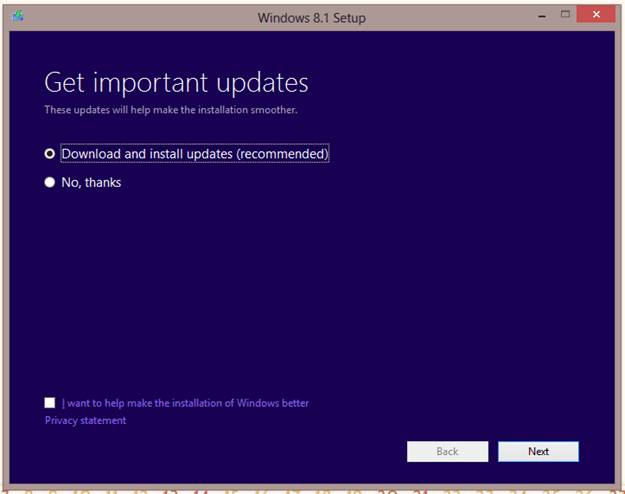 Pick “Download and install updates” option to get started. You will still be prompt for a Product Key. 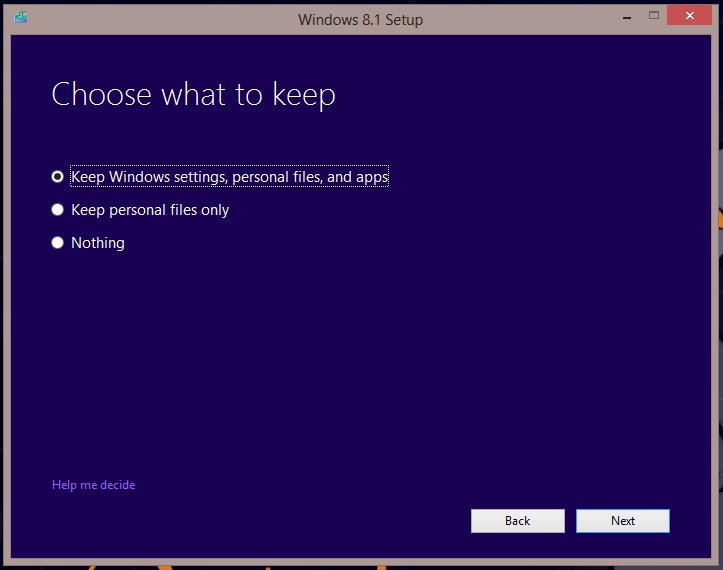 If you have the key go ahead and enter it, this step might or might not n needed when Windows 8.1 is officially released. 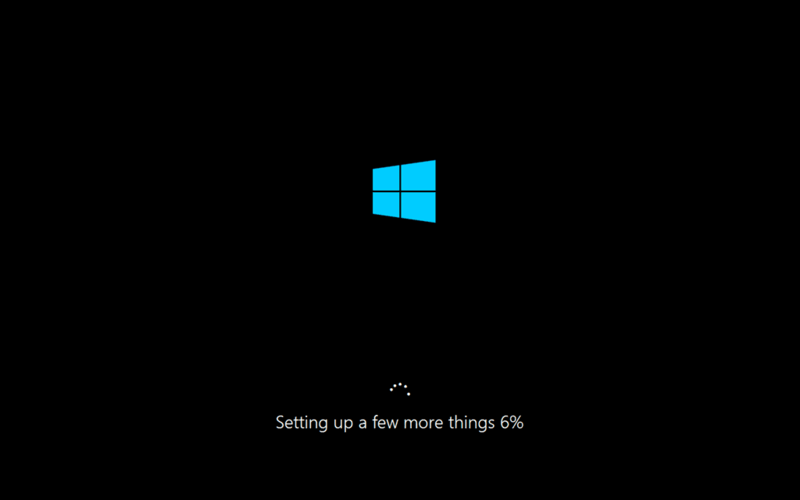 The entire process of upgrading Windows 8 to Windows 8.1 takes longer than I expected, about half hour, on a 2011 MacBook Air. But the good part is, it seems have little restrictions on the available disk space required to perform the upgrade. Some report suggest you only require as little as 4GB of available disk space to upgrade from Windows 8 to Windows 8.1. 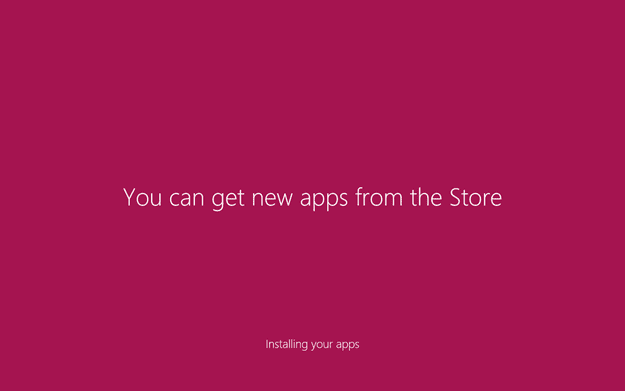 For me I had just little over 5GB of space on my Windows 8 installation, and the upgrade went smooth without a hiccup. The installation I did was using Parallels (or VMware Fusion) to boot up Mac’s Boot Camp partition inside OS X as a virtual Machine. It worked surprising well, I was able to upgrade Windows 8 to Windows 8.1 all inside a Virtual Machine environment. Because of this, Parallels will prevent the installation to modify the boot options. 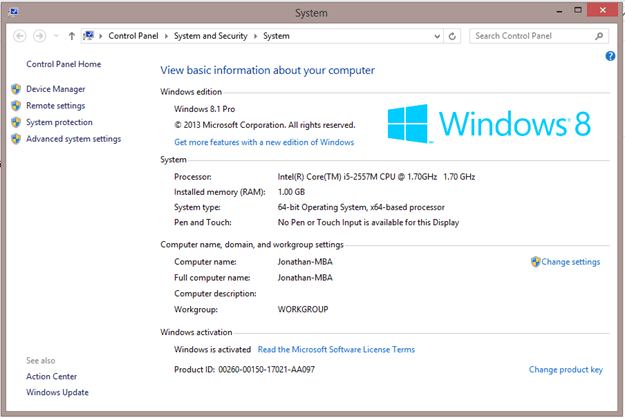 After you’ve done the installation, shutdown Windows 8.1 you can configure the available RAM and CPUs resources for the Boot Camp VM. 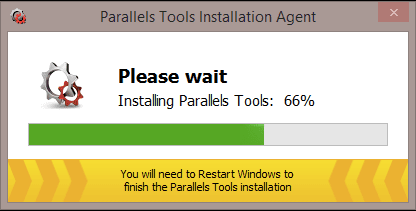 Lastly, make sure to update or install the Parallels Tools to get the best user experience out of running Windows as a VM inside the Mac. 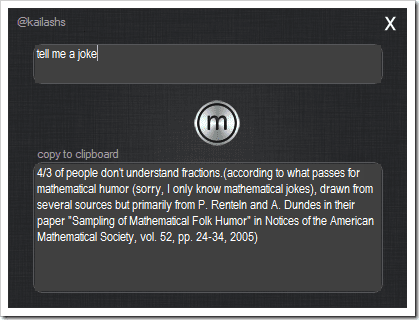 Parallels Tools are just like VMware Tools, a bridge to help narrows the gap between Mac gestures and PC commands. 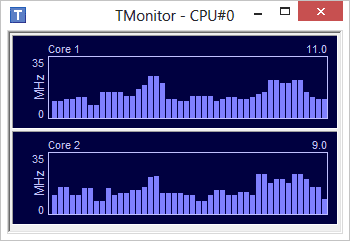 You can use Mac’s multi track pad gesture seamlessly inside Windows 8.1. But without a Virtual Machine drive in the middle, Apple has yet to provide any drive support belong the basic functionality on Windows. It has been the case of years, and will likely not going to change. Until the day a full version driver released for Windows, running Windows inside a Mac’s virtual machine is always a better choice.